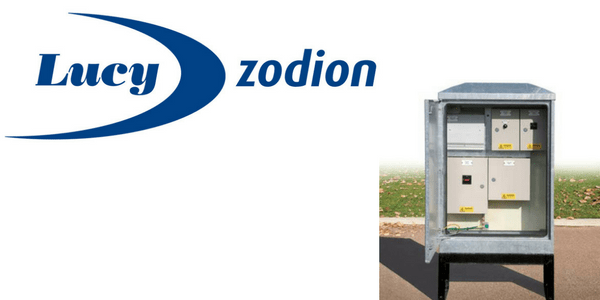 Lucy Zodion pre-wired electrical distribution feeder pillars can be customised to suit client electrical specifications to include isolator switches, PECU, contactors, heaters, fuse boards (MCB or HRC fuses), circuit breakers, fusegear and cable terminations. 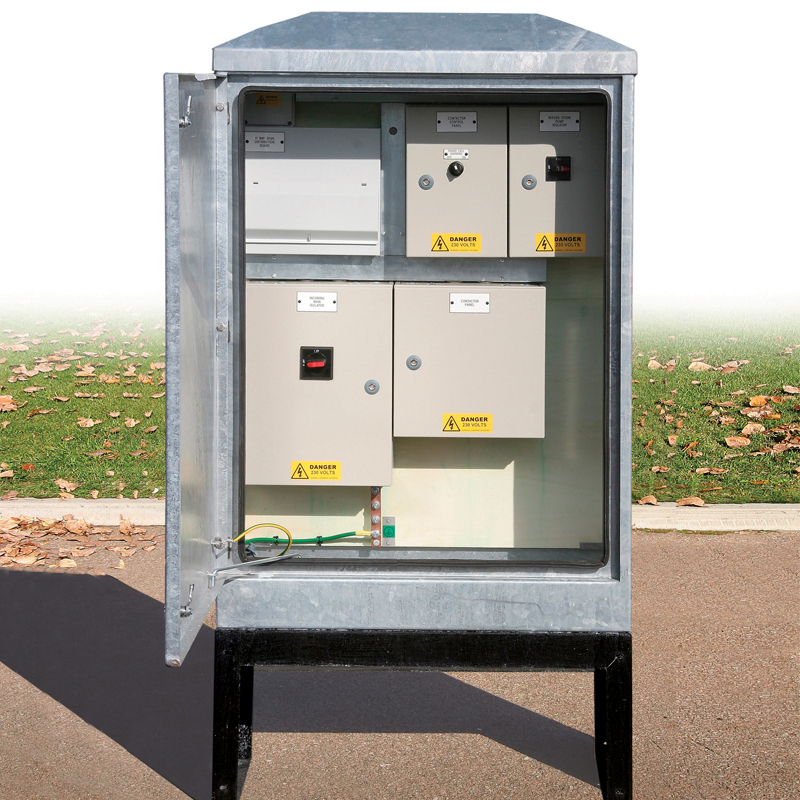 3 phase 415V low voltage electricity distribution pillars can be fitted with 4 pole contactors to control the phases simultaneously or one contactor per phase for individual phase control – pillar shells are also available supplied empty for the end-user client to equip and locate the required internal components. If required the feeder pillar shells can be supplied separately to the equipped backboards to allow for initial installation prior to the backboards being delivered on site. Full electrical layout and circuit drawings are issued for client approval prior to manufacture. Long Life, Low Maintenance – feeder pillars are made from 3mm or 5mm galvanised sheet steel and powder coat painted for UV resistance, IP65 rated and fitted with anti-vandal locks. Reduced Cost, Increased Efficiency – pillars locatable close to the electricity supply point thereby reducing the amount of low voltage power cabling required, cutting installed cost, civil engineering site work and client running costs. Release Premium Building Space – where space is unavailable for bulky indoor switchgear, compact outdoor distribution feeder pillars liberate high-demand, indoor floor space. Delivered to Site, Ready to Use – fully assembled LV distribution pillars are fitted out to customers specification for fast site installation – single phase (240V) and three phase (415V) service pillars for low voltage electricity distribution. 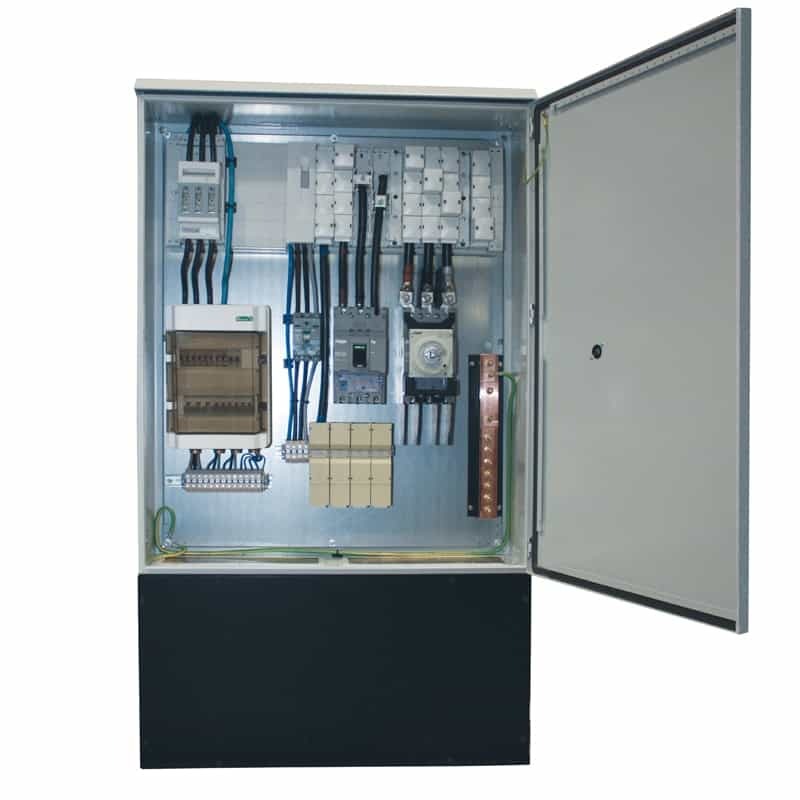 Expand for Future Demand – spare capacity built into distribution feeder pillar design for retrofitting and upgrading of control, monitoring and extra circuit equipment. Our Design Department are fully trained and equipped with 3D CAD and electrical design software to facilitate a fast feeder pillar design service – all pre-wired feeder pillars and panelboards are built in-house and each power system is fully checked, tested and certified to the relevant standards before it is delivered to site. ➡ Complete the online design form to start the specification creation for electrical distribution pillars. The electrical specification of the pre-wired feeder pillars can accomodate local DNO equipment, group switching, incoming isolation and BS88 fuses. Pillars can be designed to incorporate heaters for humidity control, switched interlock sockets, earth bars, copper busbar sections, separate DNO metering compartments and internal LED lighting. Lucy Zodion feeder pillars can be engineered to provide electrical protection against spikes and surges caused by lightning strikes and switch transients – this includes Class 1 & Class 2 protection to protect against the vulnerability of sensitive electronic control equipment to over voltage surges. Galvanised feeder pillars can be supplied pre-wired or as empty panels for populating by the end user.